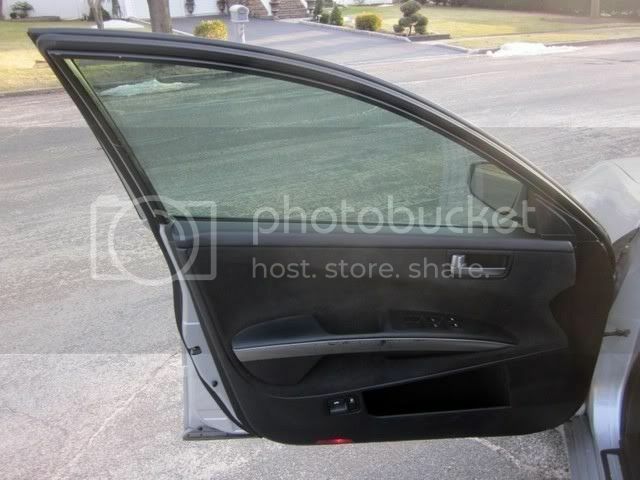 anyknow where i can purchase the door handle trims? Last edited by 67 Lamnas; 05-09-2011 at 04:04 PM. just take some sand paper to it. no need to dissolve it. don't sand below 120 grit since plastic is soft. you don't need to sand off the entire layer of silver it won't make any difference, all you need to do it make sure it is smooth, and has tiny little grooves from the sand paper so the new paint will stick to it. do many light coats. do not try and cover the entire strip on your first coat, just mist it. I'm having these painted to match the car. Quite easy to paint yes... just buy some plastic paint. Those pop right off. Mine need to be replaced too. Just don't want to spend the money at the dealer and have them scratch again. I'm looking into other options. What grade sand paper will give it a smooth finish?